Jenn is originally from North Hollywood, Ca, and has lived in Sacramento for over fifteen years. She comes to the dental field from a 10+ year background in Restaurant Management. Originally, Jenn started with the practice as a chairside assistant, then moved into the front office to broaden her experience. Her unique customer service oriented background proves invaluable to helping out wherever she is needed. Jenn is an avid sports enthusiast, and enjoys going to the gym and spending time with her husband Matthew, and their beautiful twins, born August, 2010. Susan is a long term member of our team, having worked in our office for over 25 years! 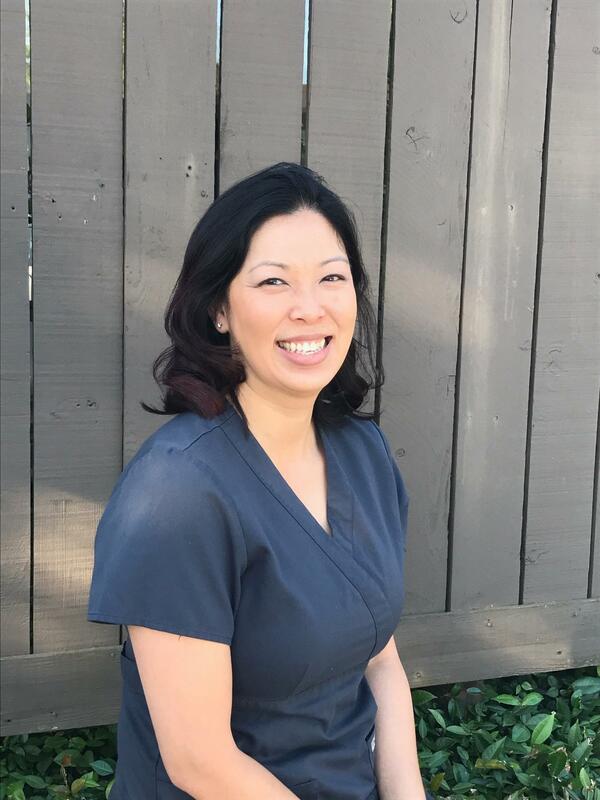 She started her career as a chairside assistant, yet broadened her horizons several years ago by completing Hygiene School and returning to our practice. She is happily married, and the mother of four very active young adults. In her spare time, she enjoys spending time and traveling with her husband Rick, bicycling, waterskiing, gardening and painting in watercolor. Patty graduated from the Oregon Institute of Technology Class of 1994 as the Top Clinician of her entire class! She spent two years practicing hygiene in a large Periodontal office, broadening her experience before joining our team over 17 years ago. She and her husband Dan have a son, Marcus, a graduate of Loyola Marymount University in Southern California and currently an LAPD officer. Patty enjoys gardening and shopping, home improvement projects, snow skiing and traveling. She also enjoys spending time with friends trying out new restaurants and wine tasting. 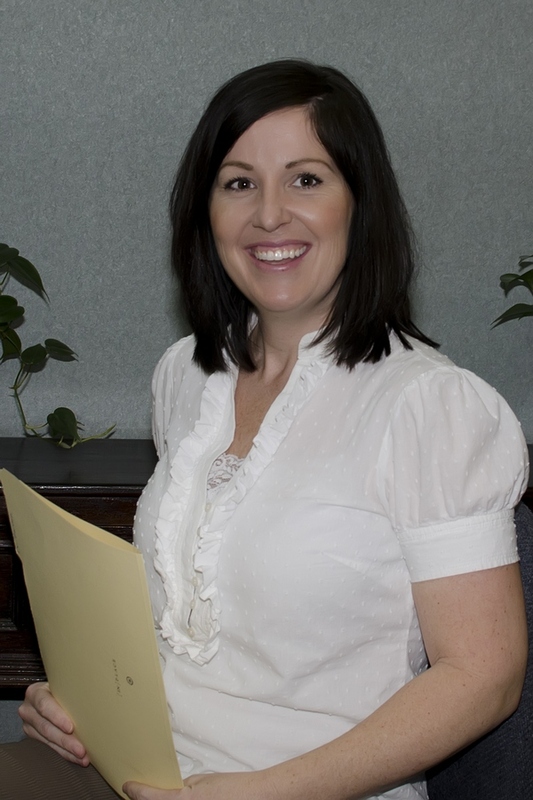 Rosie brings over 20 years of experience to our office, and has been a member of our team since 2001. 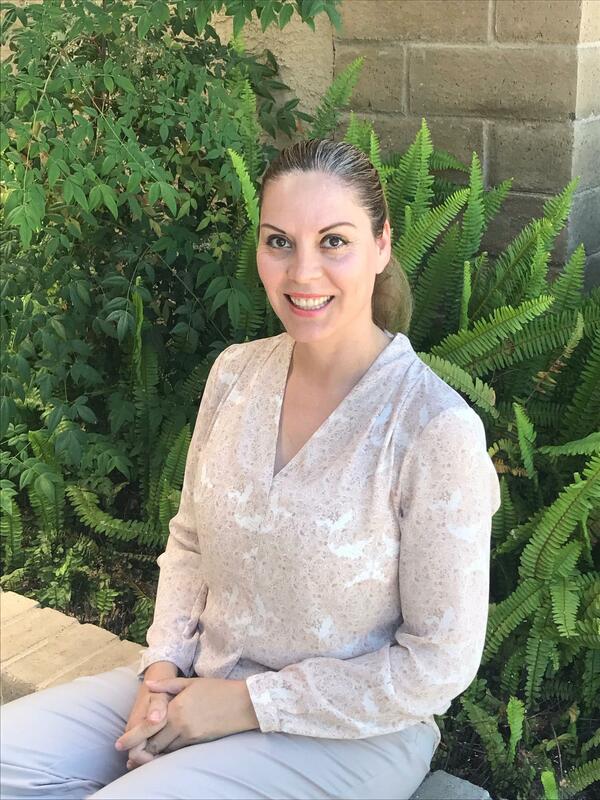 Starting as a Registered Dental Assistant (RDA), she chose to pursue further education and went back to school for training as a Registered Dental Hygienist (RDH). While in school, she earned the prestigious “Golden Scaler” award for outstanding overall achievement. Rosie is the proud mother to daughter Leslie and son Gael, and enjoys camping, dancing, and working on projects around the house in her spare time. 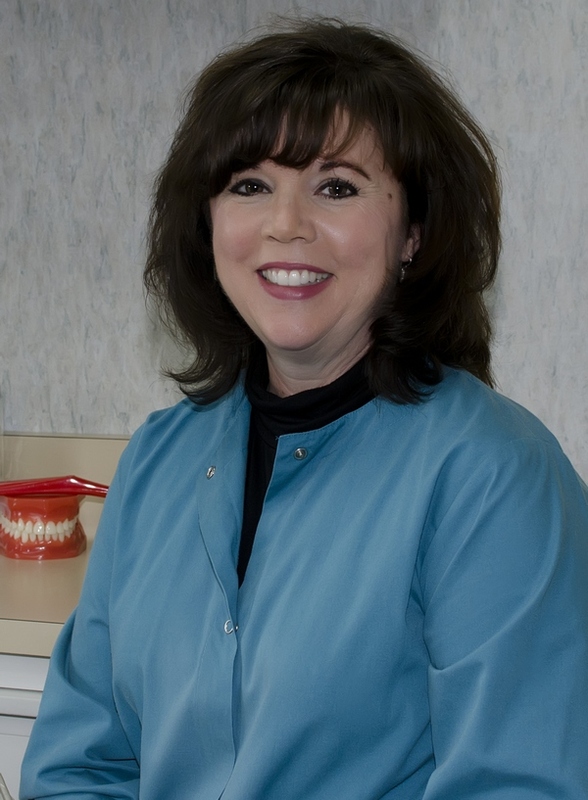 Krystle has been a member of our team for over 10 years, and has been in the dental field for over 17 years. 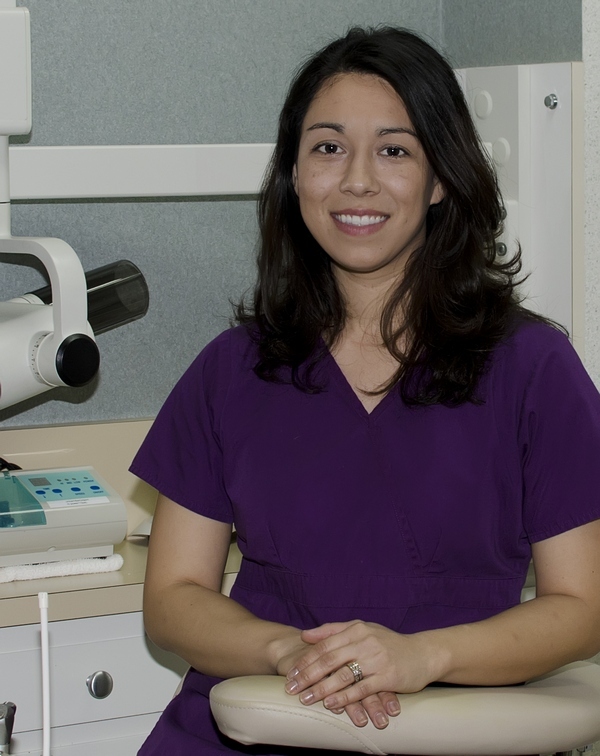 Krystle is an outstanding assistant and huge asset to the dental team, having reached the highest level of specialized training as an RDA-EF2, which is a Registered Dental Assistant with 'Extended Functions'. She and her husband enjoy running, home improvement projects and spending time with their son Jared. Christine is a returning member of our team, having worked with us years prior. 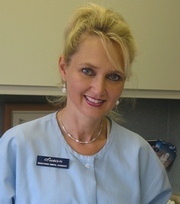 She is a very gentle, caring and conscientious assistant whose goal is to provide the highest quality dental care. Christine is imaginative and unique in her arts and crafts creations, is an outstanding cook, and can often be found camping with her husband and sons.